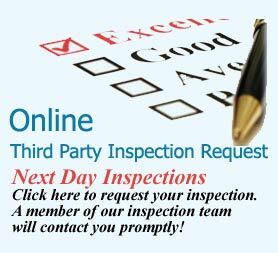 CECA, LLC, is responsible for all Mechanical & Electrical and Architectural General building Third Party Inspections and the Inspection Architect of Record for the entire site. The services provided for the coordination of the total inspection group to ensure a smooth project closeout to secure the Use and Occupancy permit for the building. 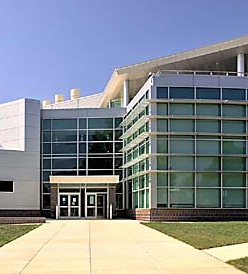 Prince George’s Community College’s new High Technology Center houses laboratories, classrooms, offices, lecture halls, storage and work rooms. The design incorporates a raised floor systems throughout to accommodate the technology. The main entrance plaza is flanked by low walls for informal student meetings. Inside are open wireless computer labs and a café with roof terrace. The three-story atrium allows natural light the building and provides a visual link between multiple floors.